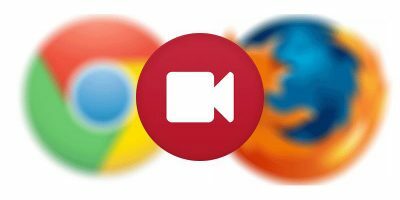 As we struggle to keep up with news and social media updates, it’s not uncommon to have twenty or more browser tabs opened at the same time. Sometimes, it just so happens that some of them are duplicates. If you’re a Firefox user, you don’t have to “hunt” and remove duplicate tabs manually. Instead you can use add-ons that will help you reduce clutter and browse more efficiently. 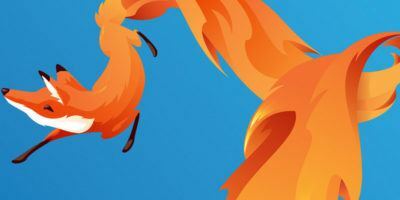 All add-ons on this list were tested on a clean installation of the latest Firefox version for Linux (32.0) to prevent potential conflicts with other add-ons. The same set of links from Reddit was used with each add-on. Some links were opened three or more times to create a duplicate tabs situation. 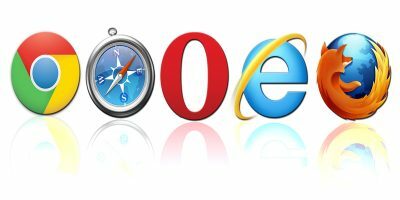 As always, all the add-ons can be downloaded and installed for free from the official Mozilla website. 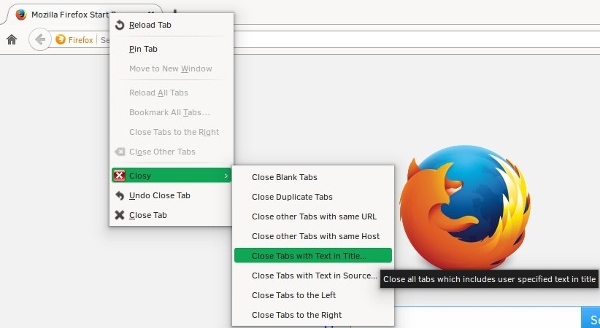 Duplicate Tabs Closer offers several options which can be accessed from the toolbar button or from the “about:addons” page by clicking “Preferences” next to its name. 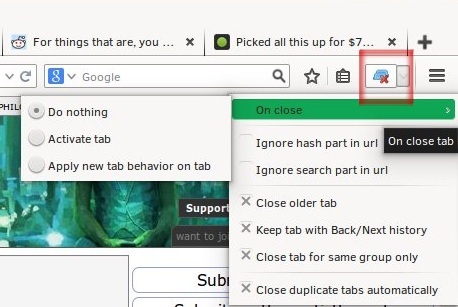 You can choose to detect duplicate tabs automatically (as they are opened) or click the toolbar button whenever you want to perform a clean-up. The only problem that users consistently reported was the fact that Duplicate Tabs Closer sometimes closes all their tabs on startup (while they are still loading) because it treats them all as blank tabs. You should be able to prevent this by unchecking the “Close duplicate tabs automatically” option. The hint is in the name: this add-on blocks duplicate tabs before they even load. It works on the fly, and when you try to open a new link that already exists in your tab bar, the add-on will focus on the original tab. However, it doesn’t work if the link is redirected, and it doesn’t count manually typed URLs as duplicates. Since it completely works in the background, Duplicate Tab Blocker doesn’t have an “Options” dialog or any visible interface. The only downside might be its lack of support for undoing closed tabs. 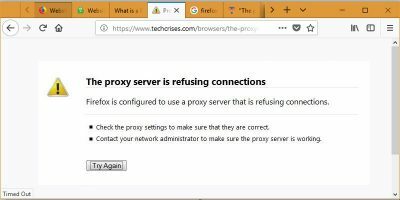 On the plus side, you won’t have to restart Firefox to start using it. No, it’s not a duplicate entry in the list; the name of this add-on really differs in just one letter from the one above. When it comes to functionality, the difference is much bigger. Duplicate Tab Closer is supposed to remove blank and duplicate tabs when you press “Control + Shift + D”, and it has an icon in the Add-On Bar. Since the Add-On Bar was removed in the newest version of Firefox, you first have to install another add-on that brings it back. Even though I did that, this add-on still didn’t work. There was no icon in the Add-On bar, nor would it close duplicate tabs when I used the keyboard shortcut. Duplicate Tab Closer is the only add-on on this list that did not function properly in my browser, but maybe you’ll have more luck. 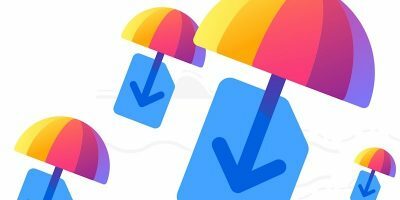 Closy is the best-equipped add-on on the list, offering more than just plain duplicate tabs closing. 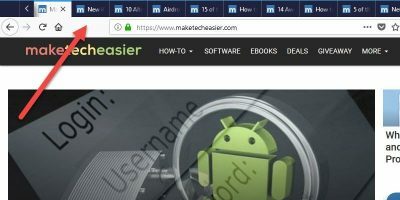 You can use it to remove blank tabs, close all tabs to the left or right of the active tab, and filter duplicates by words that appear in the title or source of each web page. A short explanation of every option is provided in the tooltip (activated on hover). The option to search for particular words and close tabs that contain them is great for quickly closing tabs even if they are not complete duplicates. However, this feature doesn’t support wildcards and it’s case-sensitive, meaning that you will have to write, for example, “Linux” as “linux” as “lin*” won’t produce any results. This simple add-on works as advertised, but doesn’t have any particular options or settings to customize. After the installation, you can find it in the Tools menu or activate it by pressing “Ctrl + Alt + W”. A small pop-up will appear, asking you whether you want to treat anchor links as duplicates. If Close Repeated Tabs finds any duplicates, it will remove them and inform you about them in another pop-up after it’s done. 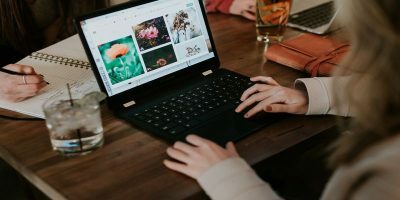 While these add-ons might not be essential for everyday browsing, they can be extremely useful when you’re researching something or doing some online shopping. Since they’re so lightweight, it’s a good idea to install at least one. How do you deal with duplicate tabs? Do you have any tips for better tab management? Please share them in the comments.